Content creation is one of the most time-consuming pieces of an inbound marketing campaign. Even before the content begins to take shape, topics are generated and floated for approvals. Research must be done. And, in the case of whitepapers, eBooks and infographics, a design team is involved. 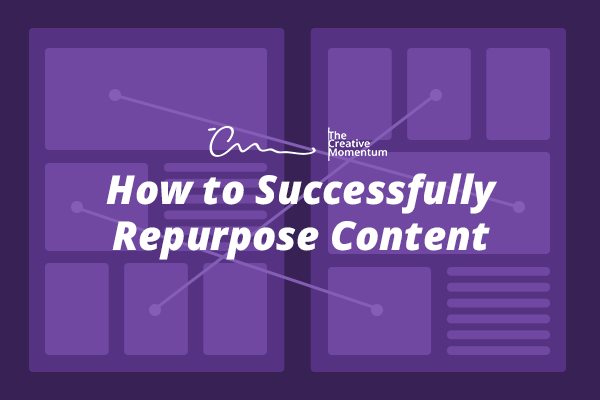 But there are strategies to make your content grow roots and to repurpose it successfully. Travel bloggers, journalists, and hobbyists have it easy. How hard is it to keep your audience engaged when your content is rock climbing photos from the Eastern Himalayas during Nepalese election season? The rest of us are stuck down here with the common folk, trying to capture people’s attention with the benefits of outsourced paint drying observation for your small business needs—and just wait till you hear this one weird trick! 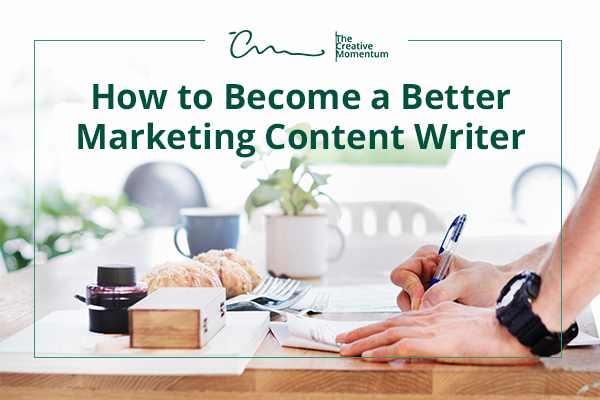 Writing engaging B2B content isn’t always easy. We feel your pain. That’s why we’re sharing some of the secret ingredients to our winning B2B content recipe. There’s a long history to the changes Google has made to its algorithm over the years, but in 2018, SEO best practices suggest that ranking high on search engine results pages (SERPs) boils down to relevancy and user intent. In other words, Google’s aim is to deliver high-quality pages that best match the user’s search. 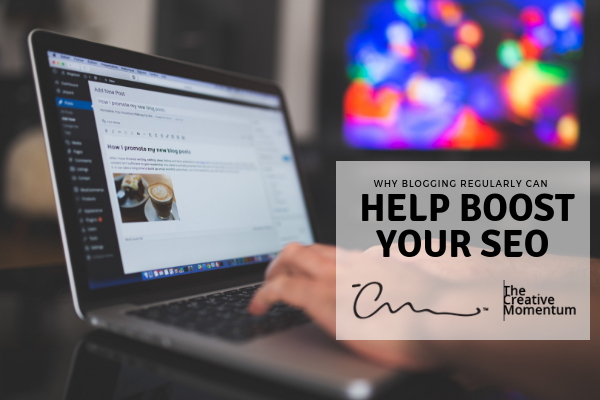 Blogging is a necessary, crucial building block for SEO. The content posted on a blog lets Google know you are an expert in your industry and therefore improves your ranking in the search engine. The Creative Momentum built a blog for long-time client, VersionOne, incorporating a level of detail most other blogs are missing – customization. The news is out – content is king. Everyone is writing, posting to social media and gating their content. Inbound marketers are using those outlets to find and woo their ideal buyer persona. Sometimes, the content we are posting is great. Other times, it's the exact same thing someone else just posted or what we’ve written is bad. Typo bad. Run-on sentence bad. Tired and boring bad. Hard to read bad. Too casual and filled with slang bad. We recently had an internal blogging contest, where we encouraged the members of our team to create a topic specific to their job role and to take a shot at writing it up. Even if they can’t write. And, here is an insight – they’ve been our best-performing blogs to date. 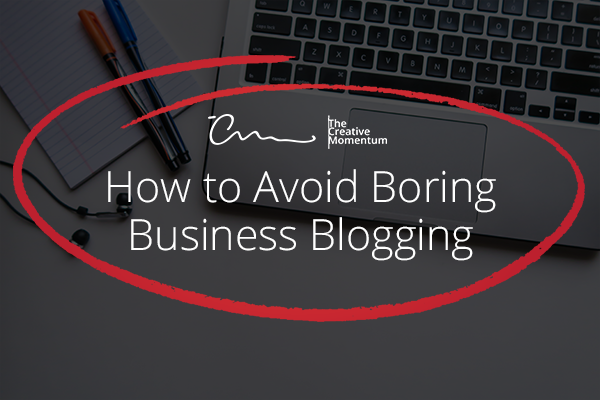 If you want people to find your business in search engine results, you have to blog. There are no shortcuts. There are no magic answers. You cannot avoid it. But my website only sells whisks. How can I possibly write more than a blog or two about whisks?! Don’t worry. You are not alone in your thinking. 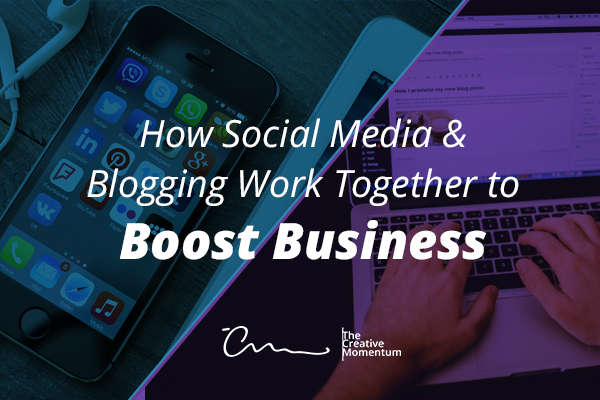 But we can turn your website into a serious blogging machine. 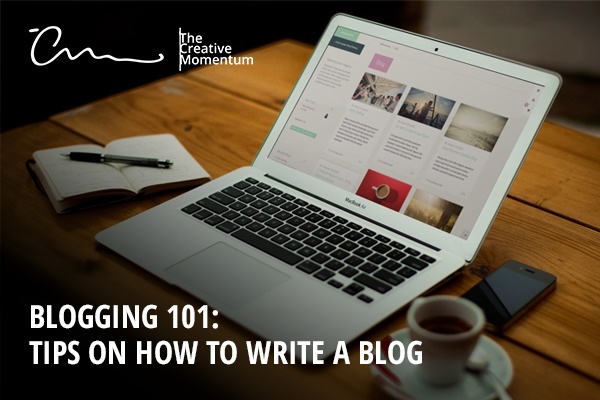 Welcome to Blogging 101.